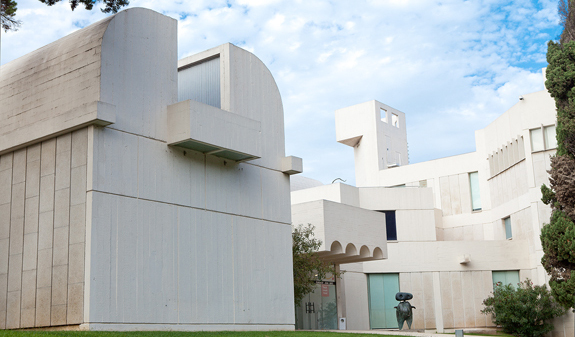 The Fundació Joan Miró is a vibrant art centre that is open to the world where you can discover and explore Miró’s and other artists’ work. A place for participation and dialogue between artistic ideas and disciplines. 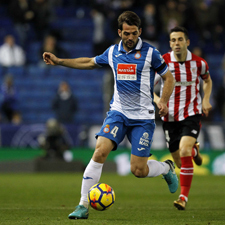 The foundation building is the result of the friendship between the architect Josep Lluís Sert and Joan Miró and has become one of the city's cultural icons. 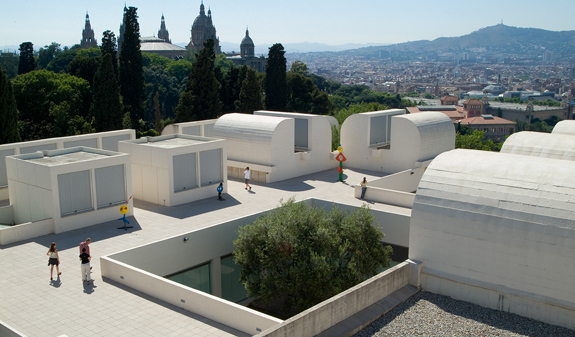 Situated in Parc de Montjuïc, it is a space where the boundaries between art, architecture and landscape are blurred. 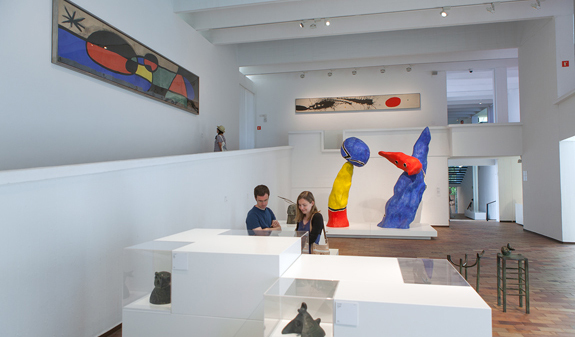 The foundation houses one of the world's most complete collections of Miró's work and provides a comprehensive overview of the different stages in his artistic career. 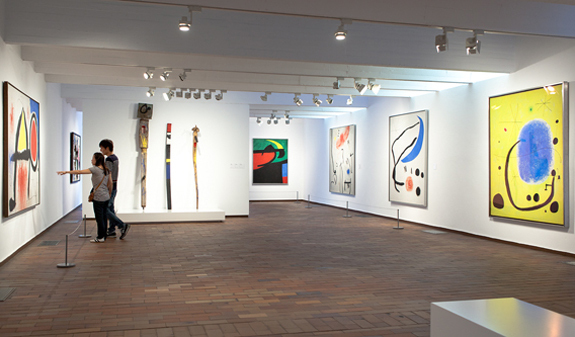 It provides a showcase for all the techniques he used which led him to develop a unique and highly personal language and made him one of the most influential artists of the 20th century. 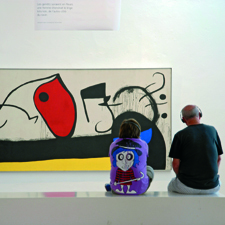 The Fundació Joan Miró completes its cultural offering with temporary exhibitions, shows by emerging artists in the Espai 13 gallery, and activities to suit all tastes. Lina Bo Bardi. From 15/2 to 26/05. 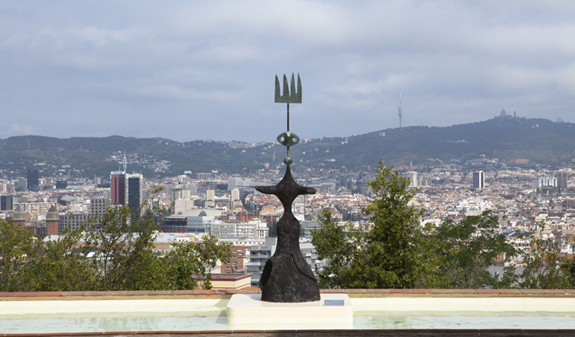 Address: Parc de Montjuïc, s/n. 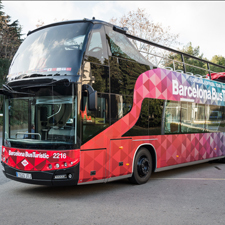 How to get there: Buses: 55 and 150| Montjuïc Funicular. Tuesday to Saturday: from 10am a 6pm (from November to March). From 10am to 8pm (from April to October). Sunday: from 10am to 3 pm (from November to March). From 10am to 18pm (from April to October). Closed: Monday except public holidays, 1/1, 24/12, 25/12 and 26/12. Children under 15 free admission. You must download the QR code to enter the museum without having to go to the ticket office.